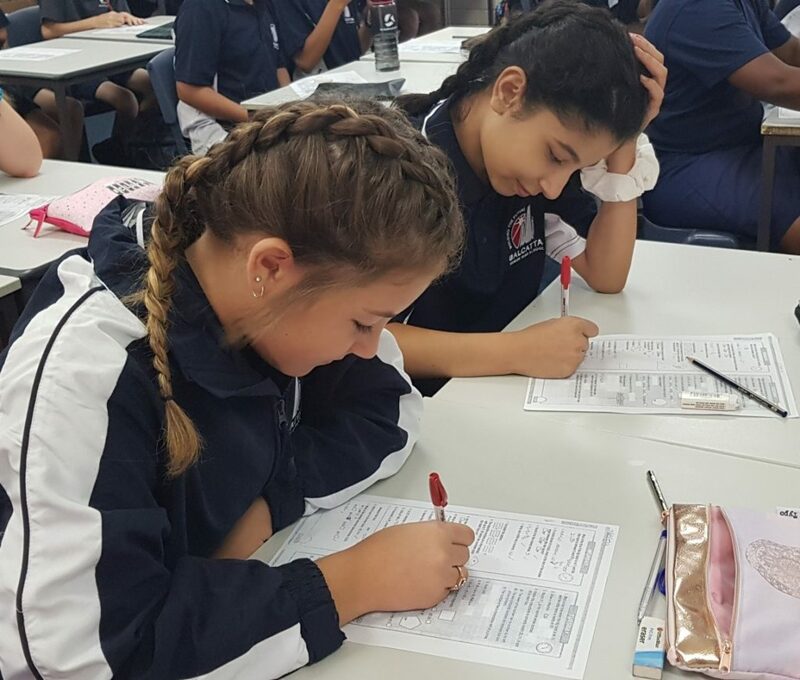 The Year 7 students have had a fantastic start to the school year. 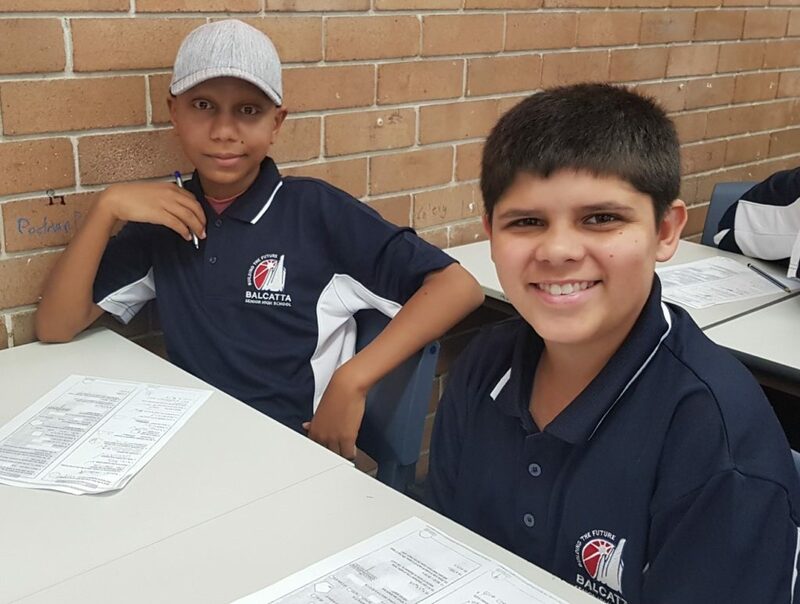 The transition to high school is a significant event, with students displaying all aspects of readiness. 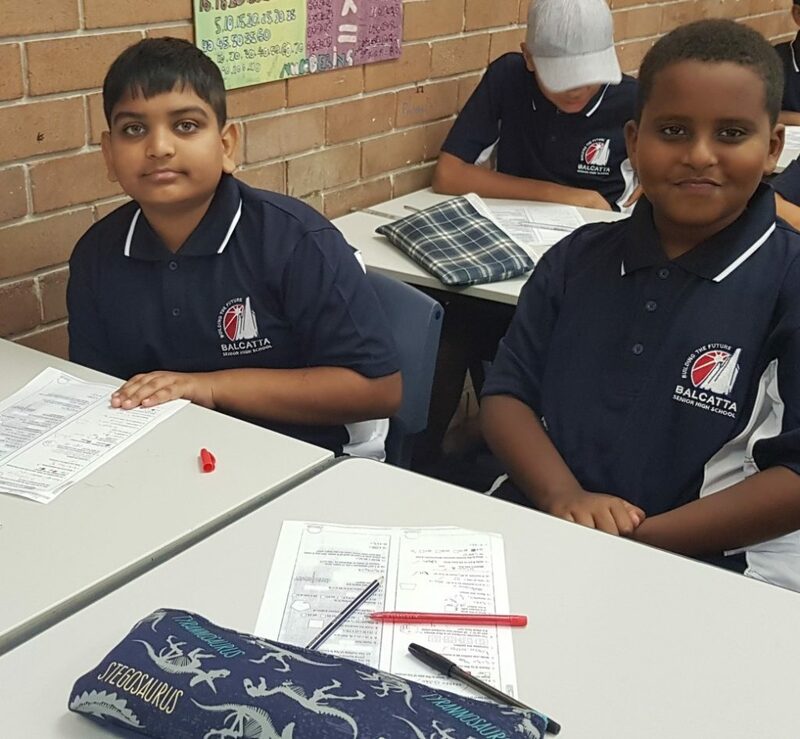 I have been very pleased with their enthusiasm and engagement in their learning programs. 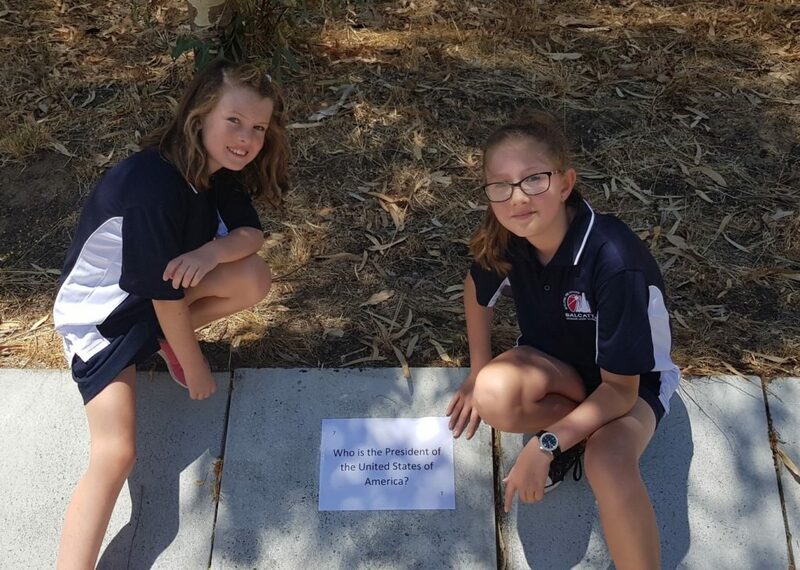 I know the students have been made welcome by all their teachers, and have participated in a number of 'Getting to Know You' activities, such as The Amazing Race in which Mr McCreery organised. 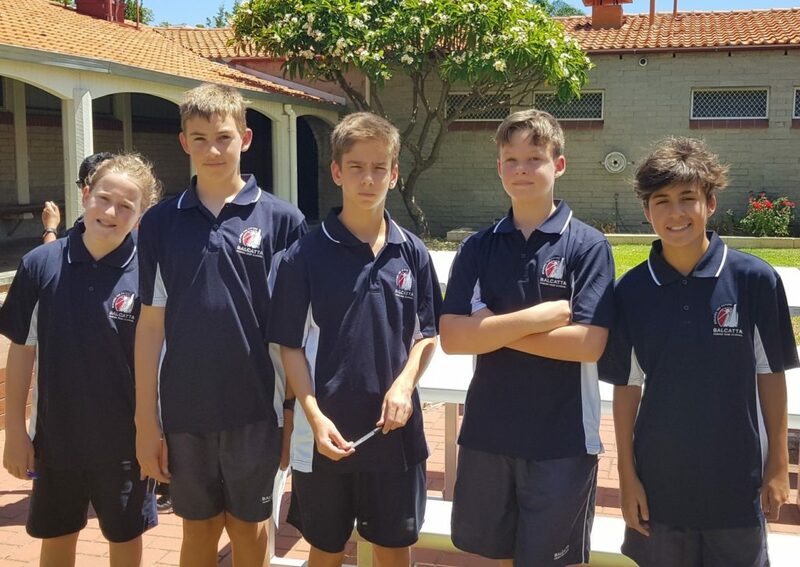 It is great to see so many students in school uniform. I know that there have been some difficulties in purchasing the school uniform. 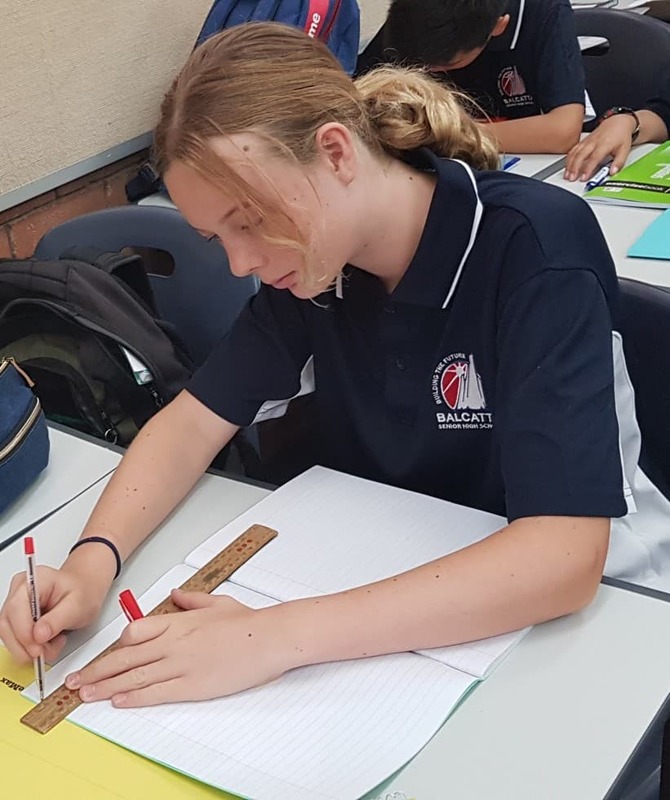 I have negotiated with the supplier for additional opening times, which include this Friday 8 February and Monday 11 February from 2.00pm to 4.00pm at the uniform shop at Balcatta Senior High School. 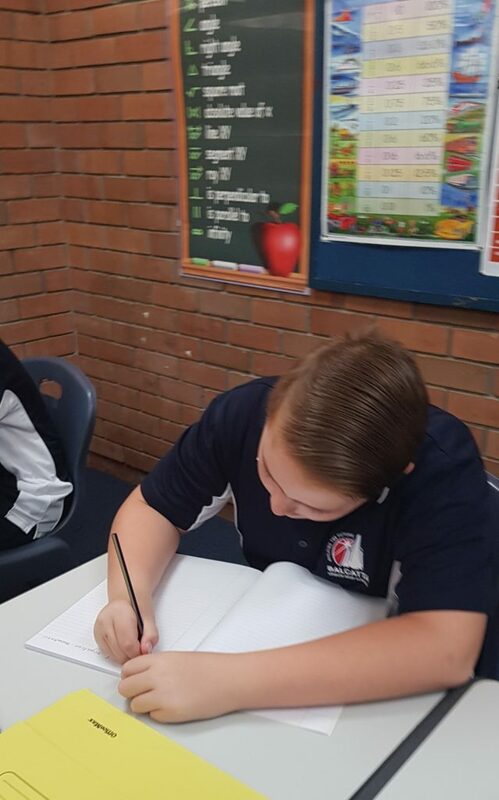 Year 7 Parent Information Session at 5.45pm to 6.20pm. More information will be sent out soon.